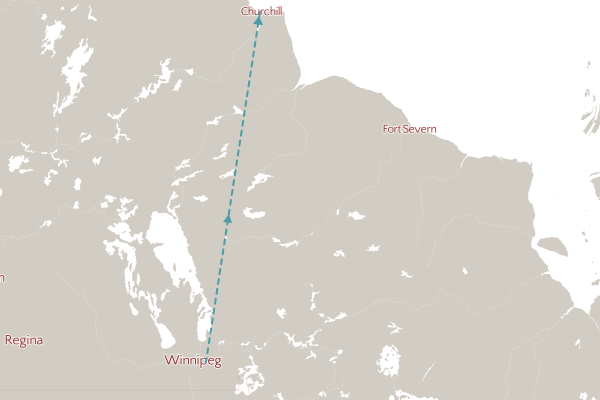 Extended Churchill Town and Tundra Adventurer – The Great Canadian Travel Co. 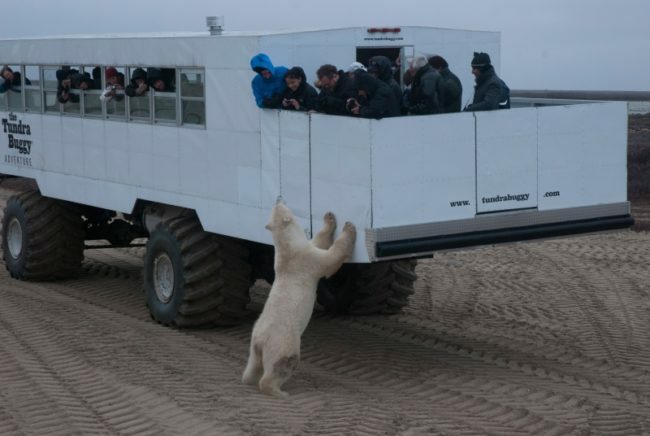 This un-escorted Churchill adventure allows you to experience the excitement of polar bear viewing from an official Tundra Buggy® on a guided day tour, as well as enjoy the eclectic charm of this unique, northern town on your own. 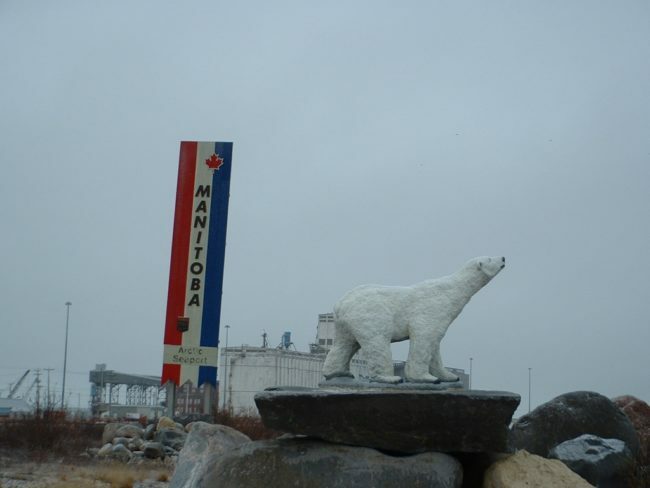 The Extended tour gives you two nights of accommodation in Churchill and extra time to explore the town. You have an early morning flight to Churchill today. 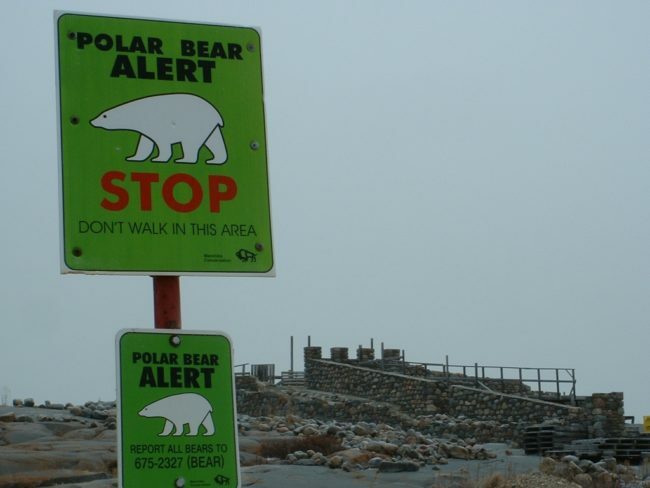 You are taken on an interpretive transfer into the town of Churchill. 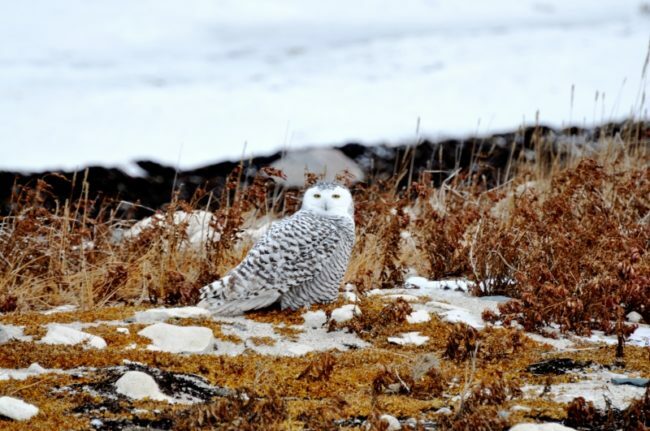 Enjoy free time in the town of Churchill to explore. 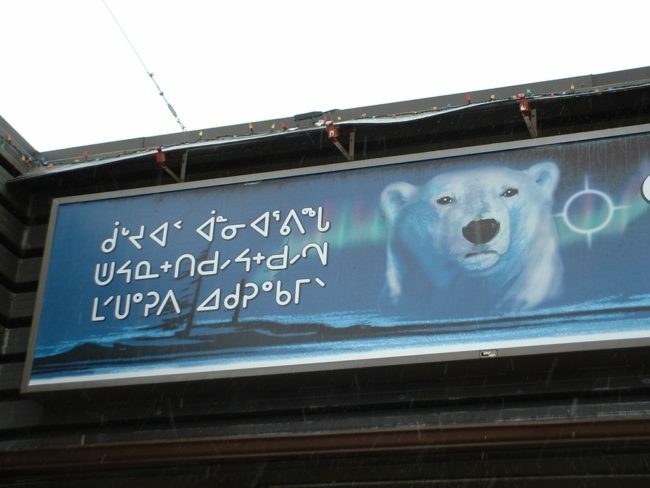 We recommended the Eskimo Museum, Parks Canada Interpretive Centre and the eclectic mix of shops along the main street and to have dinner at one of the local restaurants. 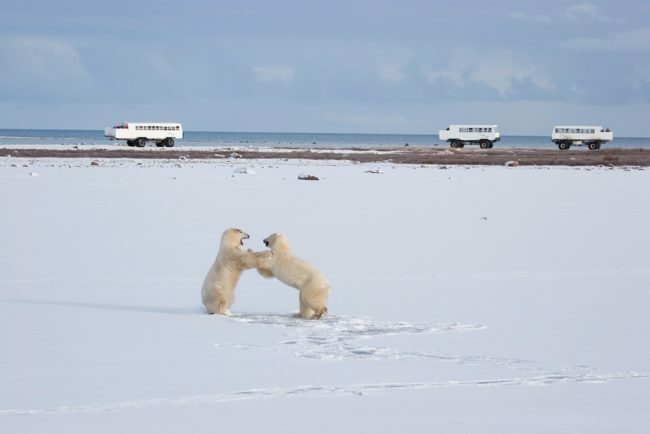 After breakfast you will be transferred to the Tundra Buggy® launch site and set off to explore in the Churchill Wildlife Management Area (WMA). Our knowledgeable Tundra Buggy driver will navigate throughout the WMA in search of polar bears and other arctic wildlife. A delicious lunch will be served right out on the tundra. 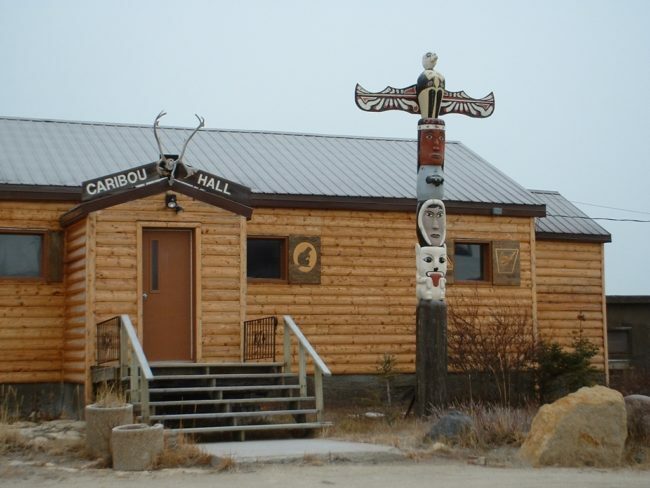 You will return to the town of Churchill in time to do a bit more exploring, checking out the variety of shops and enjoying dinner at one of the local restaurants or cafes. Another full-day Tundra Buggy® excursion in the Churchill Wildlife Management Area. A delicious lunch will be served right out on the tundra. In the evening you will have time to have dinner and perhaps do a little shopping. before being transferred to the airport for your flight back to Winnipeg. Guests will check into the Four Points by Sheraton Hotel at the Winnipeg airport.